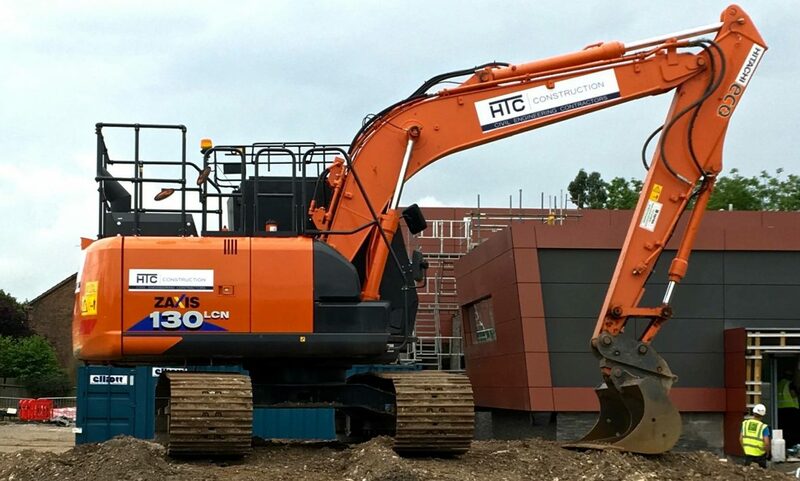 HTC Construction provides various services that bring the most exceptional and innovative projects across the East Midlands. We deliver complex, large scale projects throughout Nottingham and Derby, working in partnership with large organisations. Providing excellent service, whilst effectively managing resources, timelines and budgets. At HTC Construction, our fully integrated team drive the development of our company and the success of each project we take on. We work with individuals who exhibits practical knowledge and operational experience, which we believe to be core drivers of fulfilling outcomes. These qualities allow us to successfully deliver end-to-end solutions and projects for our clients. HTC provides a broad range of construction service, from road infrastructures to residential urban development, and also managing the construction of civil engineering projects for private individuals, corporate property developers, and local government. Ensuring clients with a competent and reliable solution at every stage of the construction cycle is a strong from initial client consultancy to managing large projects. We aim to exel and drive for continual improvement in every pursuing project. CITB – Construction Industry and Training Board. CSCS – Construction Skills Certificate Scheme. NPORS – National Plant Operative Registration Scheme.